I was walking out of Kroger yesterday, and suddenly I was gripped by nostalgia. Years ago when my children were young, there was a little mechanical horse outside of our Kroger, and it only cost a penny to ride it! Well, needless to say, this was an absolute highlight for my kids each time we would go to the grocery store, because I would let each and every one of them ride that little red horse. Sometimes one by one, sometimes with a bigger kid hugging a younger sibling in front of them on the saddle, or two little buddies that wanted to ride together. A simple thing, but I hadn’t thought of it in ages, and as the memory of that swept upon me through the cold winter air, tears came to my eyes as I thought of it. I texted each of my six kids and asked, “Remember when you kids were little and we’d stop on our way out of Kroger to ride the mechanical horse?” and each one from oldest to the youngest texted back, commenting on how fun that was and how much they loved it. I tried to imagine myself as I must’ve been back in those days. Grocery shopping with a young brood of children, certainly 2, 3, 4, or more in tow each and every time. And certainly pregnant for many of those years as well. We often had two carts of groceries that we were bringing out, because I only shopped every two weeks, and it felt like a major event in both planning and energy and logistics! I imagined the patience it must’ve taken to get us through the store, to field the many requests for items, to constantly keep in mind my very modest grocery budget, enduring my hurting back while largely pregnant, and anticipating the awaiting process of unloading and putting away at home. It would’ve been easy to say no and keep on walking to the van, but that mom said yes. Yes to the penny horse. Yes to the smiles and laughter. Yes to the simple joy of a little ride for small children that were out on errands with their mommy. 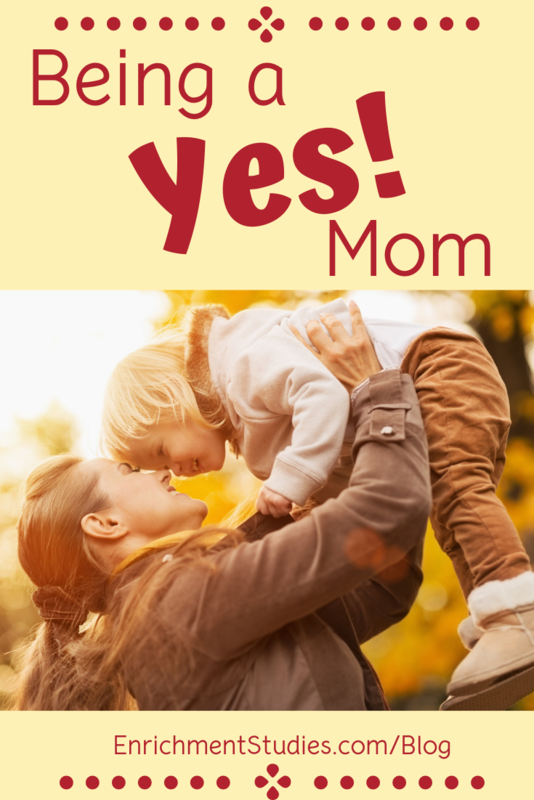 I want to encourage you today to be a mom that says YES. Yes to the penny horse. Yes to one more chapter of the book they love. Yes to making tents and eating popcorn and family movie nights. Yes to playing board games and working puzzles at the kitchen table. In fact, my wish would be for you to say YES to as many happy things as you can. Make it your default answer. Save your No’s for the times when it has to be that way. But be a Yes mom, as much as you can. Because when you look back at the years you spent with your kids during their childhood, you are going to love what you see, and so are they. 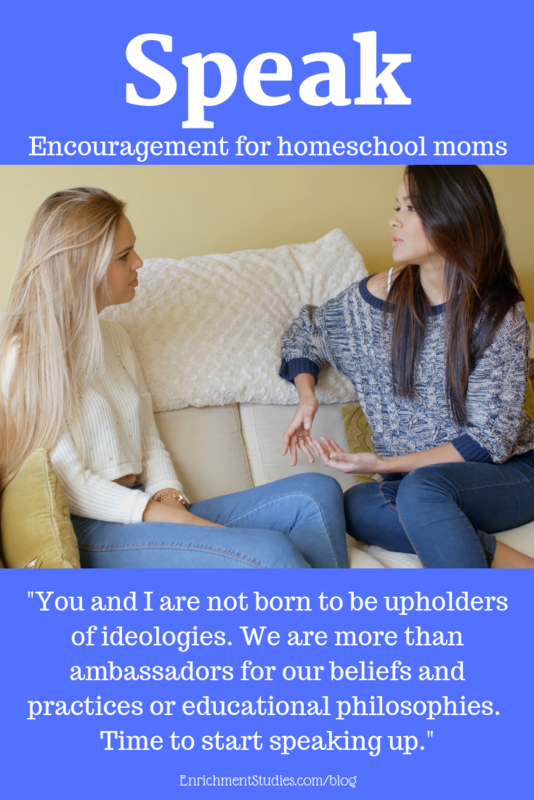 They get one childhood, and thanks to homeschooling, we get to be a huge part of that. Make it a good one. 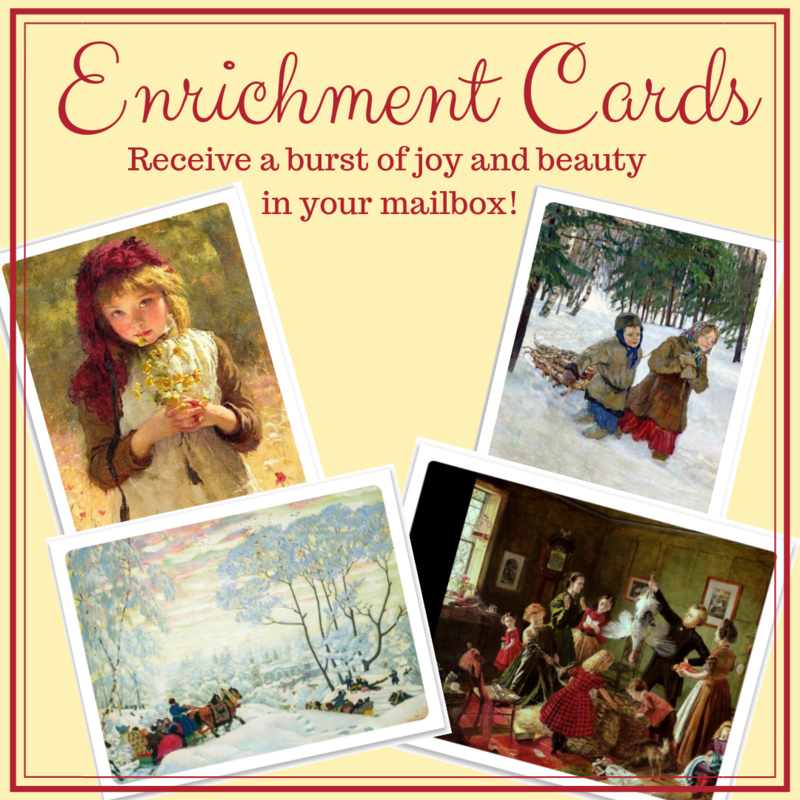 Oh the weather outside is frightful… and kids don’t find it so delightful! Having to stay indoors when the winter weather is bad can leave a child feeling restless. Without the freedom to go outside, run, and play, they may turn to binge watching television or playing video games until their hands cramp. However, doing so can be detrimental to their health. ● Kids who watch too much television are more likely to be overweight. ● Television and video games can encourage risky behaviors like drinking or drug use. ● Television and video games can also make children more aggressive. ● Seeing troubling images on television can cause anxiety in kids. ● Spending too much time in front of screens encourages isolationism. This season, encourage your kids to step away from TV and video games and instead put some time into learning new skills or pursuing their interests online. 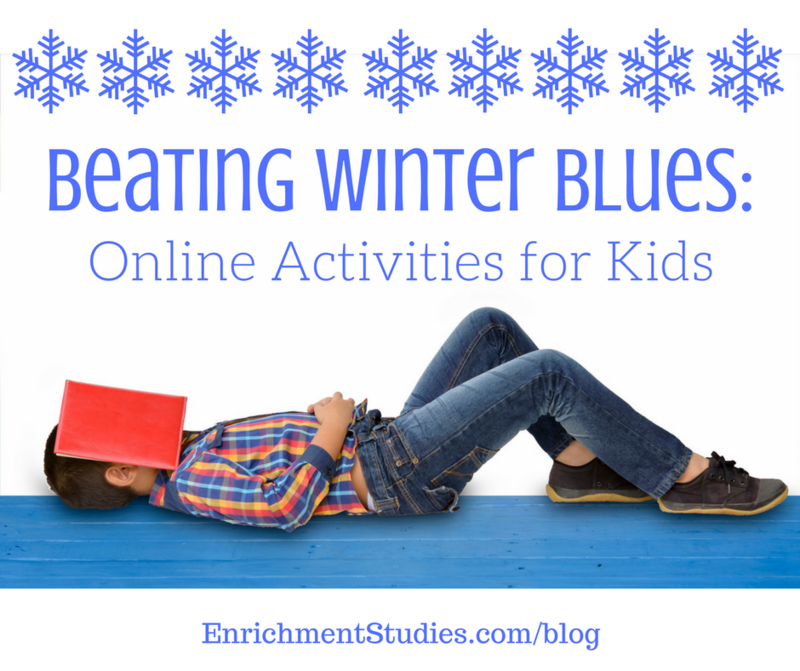 The internet has various fun and educational online activities perfect for children who are stuck indoors. Here are some of our favorite ideas for you to try. If your child is a bundle of energy that needs to be released, point them to fun, interactive exercise videos specifically made for kids to help! There are tons of options out there, all you need to do is figure out what kind of exercise you child may enjoy. Becoming interested in fitness throughout childhood is extremely important. 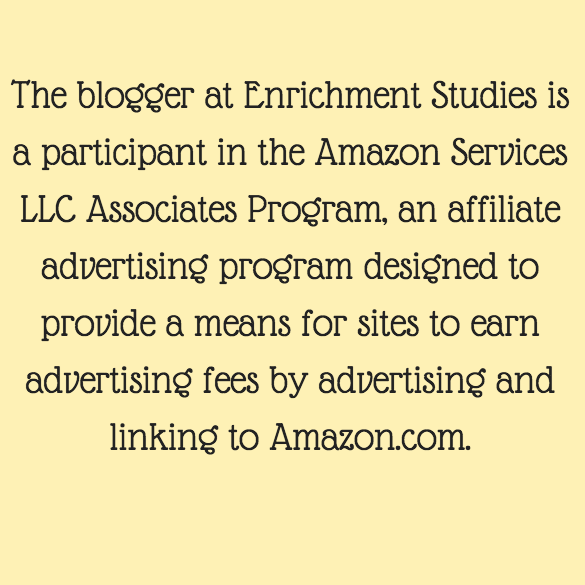 It helps them create healthy habits that they take with them as they grow. 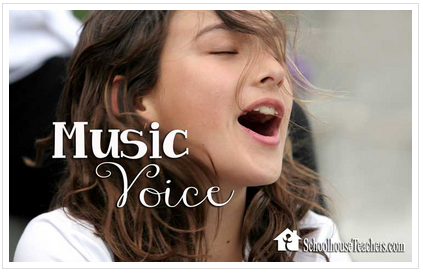 It builds their self-esteem, prevents health issues, and even helps them do better in school. they will be better able to pick out which kind of saxophone they want from there (soprano, baritone, tenor, bass). Staying indoors because of harsh winter weather can make kids feel restless. While their first instinct may be to turn on the television or video games, spending too much time in front of these screens can be detrimental to their well-being. Instead, encourage your children to pick up new skills this season online. Exercise videos release their pent up energy. 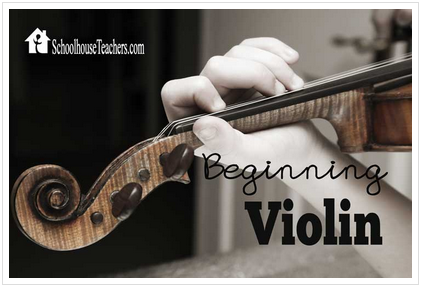 Learning to play a new instrument is great for kids who love music. 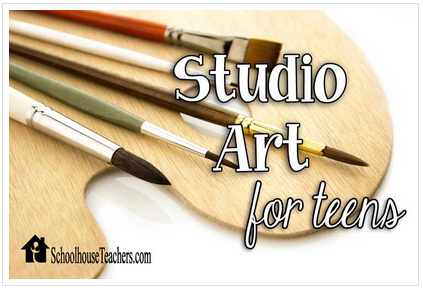 And if you child loves to draw, online tutorials can help him refine his talent. 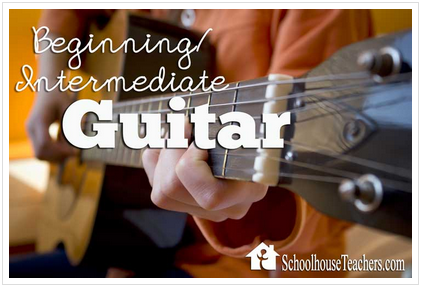 Whatever it is your kid loves to do, there is an online class that can help foster that interest. 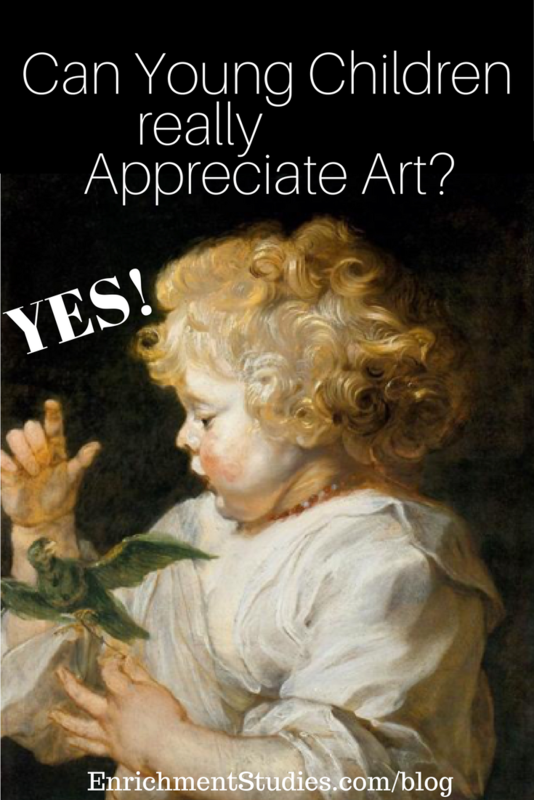 Can young children really appreciate art? YES! My sweet little granddaughter is only 2, and already she enjoys the Fine Art Pages on display in our bathroom. Several months ago when she saw this Rubens work: Boy with Bird, she pointed to the curly haired child and said, “Look! It’s me!” She knew her hair was curly and free just like that little child in the portrait. The other day she was looking at the same piece of art (yes, it’s still up!) and I wondered what she might say about it now, since she has been seeing it for months while visiting us. I asked her if she liked the picture, and she pointed to it, looked at it again, smiled, and said, “Yes. It’s beautiful!” She pointed to the bird and smiled. I wonder what she thinks about a child she identifies with holding a green bird on their finger! Immediately after she talked about this painting, she turned to the other Rubens work that is near our bathroom sink, and pointed it out, asking, “What’s that?” She was curious. Art is interesting to her. Her curiosity is already sparked, as a two year old. I feel that she will know this work of art for the rest of her life. She has a relationship with this painting. She identified with it, connected with it, appreciated it. None of the Rubens works on display are “for young children” or especially aimed for her age group. They simply offer the timeless joy and beauty that all fine art does. I believe that the human soul appreciates and even longs for truth, beauty, and goodness. When we see an inspiring work of art, when our hearts are thrilled by the sound of well-crafted music, when we hear a poem that reaches a part of us that we didn’t know existed, that’s IT. And young children have this in them as well. 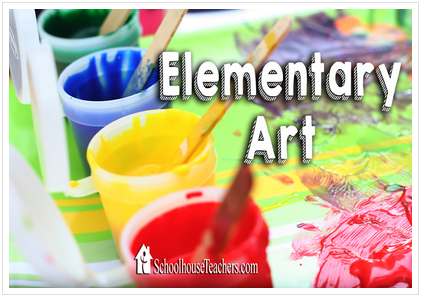 Art is a language that can be understood by everyone, without regard for age, education, intelligence, or social status. 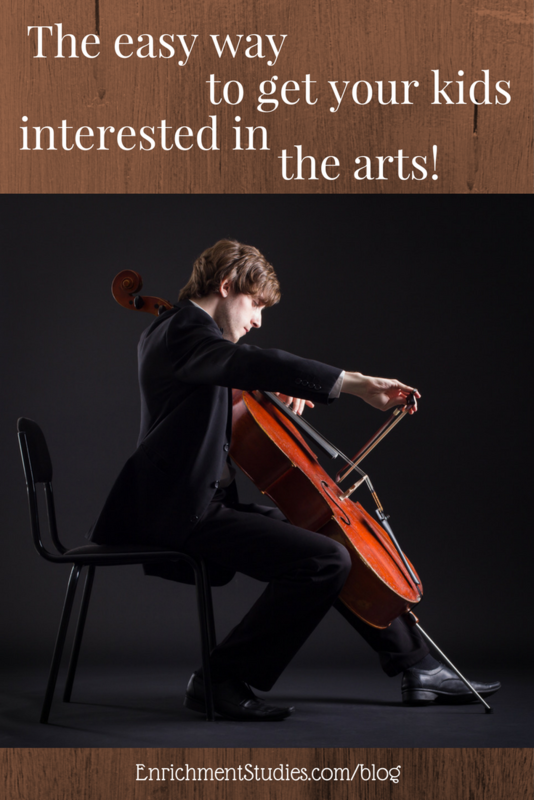 Let your children feast on a lavish buffet of great art, beautiful music, rich language, and creativity! 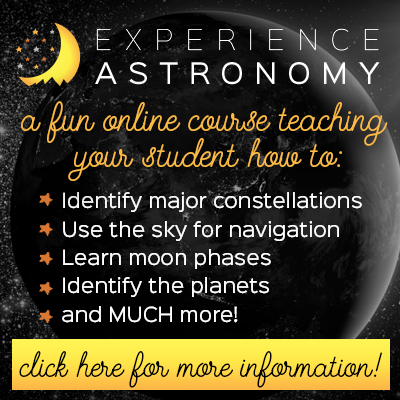 These things bring an intangible, innate value to each and every person that comes into contact with them, and can be brought into your home life so easily with the resources I’ve created for you at Enrichment Studies! Knowing the difference these things have made in my life and for my family inspires me to keep sharing these things with you. 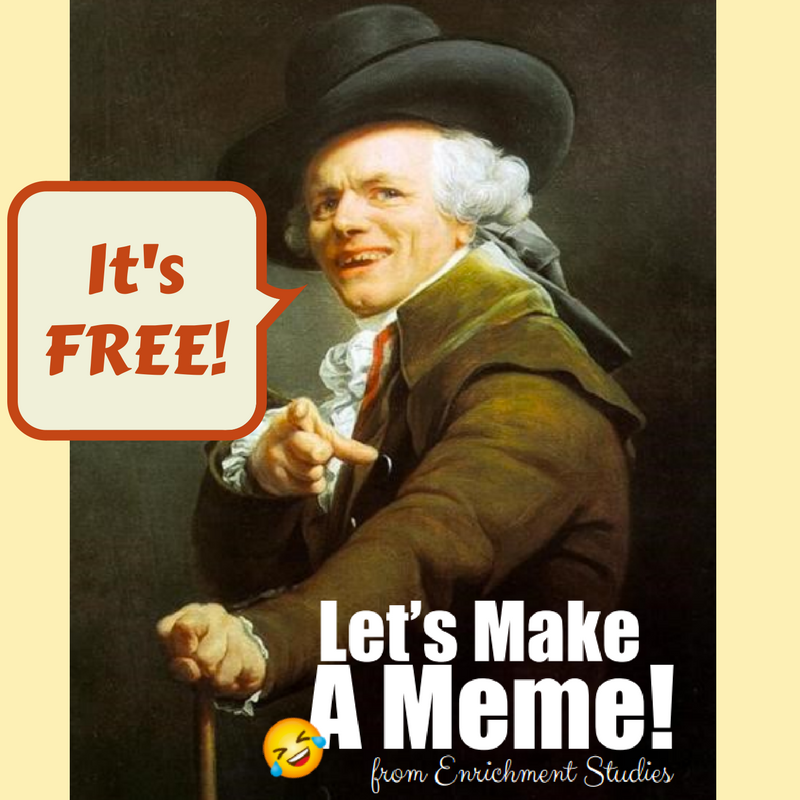 To get a set of our Fine Art Pages for FREE so you can start using them in your home, click here! When my kids were younger, I’d see people talk about their sadness about being empty nesters, and I could not imagine ever feeling that way. Not that I thought I’d be happy to not have my kids around, but just that I wasn’t going to boo-hoo as my kids grew up and spread their wings! No sirree. 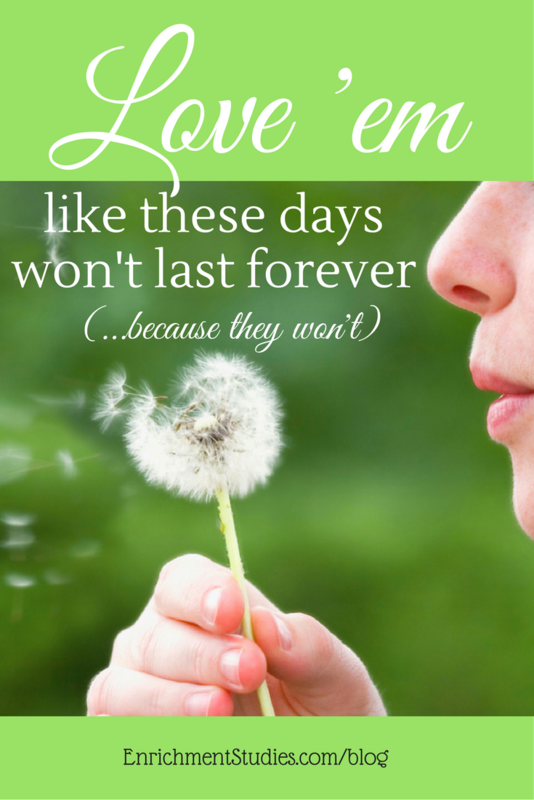 I don’t know if it was because I was overwhelmed with all of my kiddos at the time, or if it was because I’ve always tended to transition into each stage of motherhood without angst. But I was pretty sure that the natural order of things was not going to get me down. Well, I understand it more now. For me, it’s that my kids are an absolute delight to me. They are my dearest friends, too. And now we are facing having some of them move away, and it feels really, really sad. My oldest son is going into the Air Force, so he and his wife and my little granddaughter will be moving away. I’ve been so blessed to have them nearby and to see my little granddaughter regularly. I feel so thankful that my daughter-in-love is an absolute sweetheart that is a total joy to have in our family. I’m so thankful for the time we’ve had. And it is really going to stink to have them move away. I feel it acutely that a really special, charmed portion of our life is now coming to an end. Then, to make matters worse, my third child is about to graduate from high school this week, and has now gotten an offer to go on a great adventure far from home to pursue his dream. I think he’s going to take it–and he should, if he wants to!! But, knowing he’s suddenly leaving home feels terrible. He’s one of my favorite people. He’s my good buddy. We share a lot of interests and enjoy talking to each other every day. Gosh, I will miss him terribly. Things are moving too fast! Every time a child leaves the nest, the dynamics change. It’s a loss, but also an opportunity to grow and nurture other relationships, to see how each family member changes and develops within the family structure. It’s good, and hard, and sad, and exciting to see the big kids tackle life in the broader world. It’s right and normal. But it’s a huge loss, too. I know that most of you are not in this stage of life, but it’s coming for you, sooner or later. 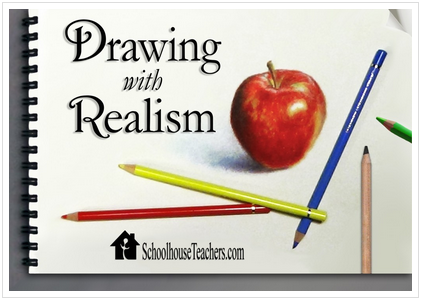 I am so glad for the huge amount of TIME that homeschooling has given me with my kids. 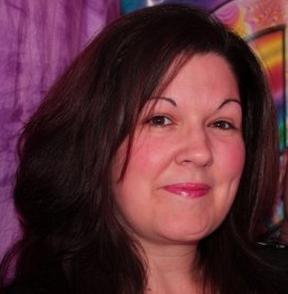 I am glad that I’ve been mindful of getting INTO mothering, instead of trying to GET OUT of it. There isn’t a single investment of time, energy, patience, encouragement, or effort that I regret having spent on my kids. It’s 100% worth it, and it feels great, even when a chapter is ending, to know I gave myself to this fully. Happy Mother’s Day to each and every one of you. Keep loving your tribe fiercely, tenderly, and enthusiastically. 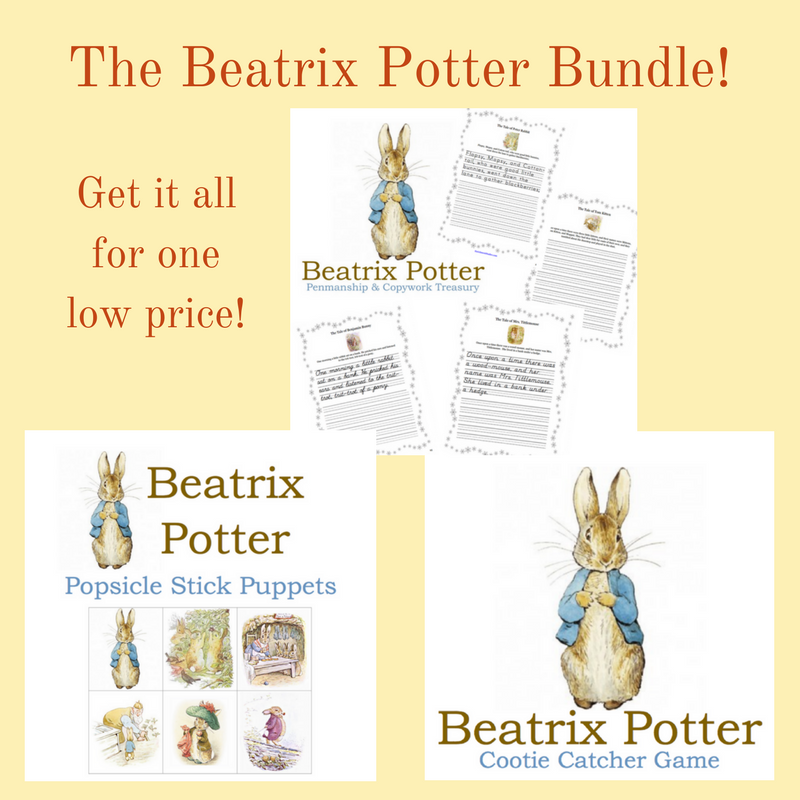 This is worth the very best you have to offer! My third child, Jacob, graduated from our homeschool Friday night. It was my first homeschool group graduation, and it was really lovely. 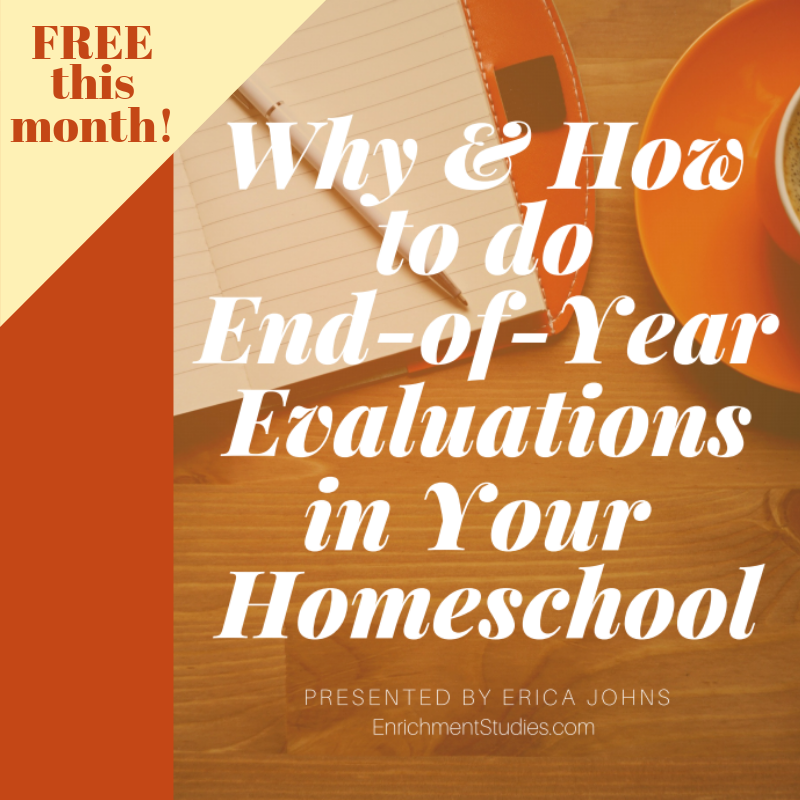 As soon as we got home, I did a facebook live chat to share about it, because I just wanted to encourage other homeschool parents in their journey. If you’d like to go watch (and cry along with me), click here to see that replay video. What I want to talk about today, is something that happened last month. 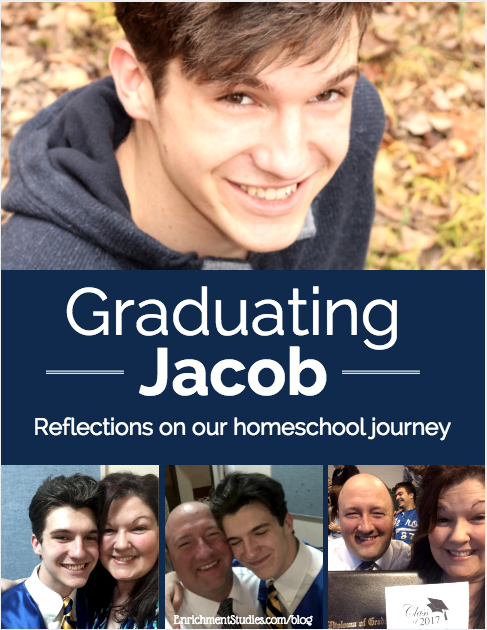 As Jacob and I were working on putting together some information for his graduation ceremony, we got talking about his feelings about homeschooling and what he feels home education has done for him. 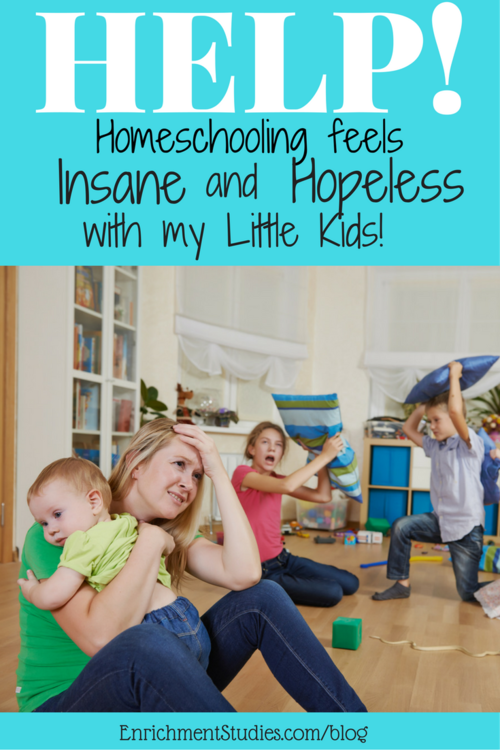 Although we started out homeschooling in 1997 when our oldest child was a kindergartener, we diverged from our homeschooling path briefly in 2003 when babies 4, 5, and 6 had arrived in under 3 years, and there were simply too many needs and not enough of me or my sanity to go around. Our 3 oldest kids, Micah, Haley, and Jacob, went to school that fall, and the 3 babies and I stayed home. Jacob did fine in kindergarten, and benefitted from the speech therapy at school. First grade got bumpier, as the strong emphasis to have all children reading was not a fit for him. His well-meaning teacher encouraged us to practice reading with him more and more, but it was no use. He was not learning to read. We knew something was off, but didn’t know how to help. In second grade my sweet son continued to struggle. Reading just couldn’t unlock for him, and writing was really tough, too. His kind teacher told me that she felt we would eventually learn that Jacob had dyslexia, but at his age he was too young for an official diagnosis. After that year, things had stabilized enough for me that I was able to have Jacob return to homeschooling. My feelings about his needs were that I could not leave him in an educational environment that was both subtly and overtly teaching him that he was not smart, and I knew that at home I could help him learn without making a big deal about his reading difficulties. I wanted to preserve my son’s sweetness and optimism, and nurture his love of learning, whatever that looked like for him. When I look back at how I felt about Jacob’s needs as a second grader, I know we made the right choice, and it is incredibly satisfying to see that a home education allowed my son to grow into a confident, competent, caring young man that knows he has what it takes to go forward into his adult life and continue to learn and grow and rise to the challenges he faces. He and I agree that if he had remained in a typical school setting, the outcome on his mindset and feelings about his own abilities would probably have been much different, and less positive, for him. It’s incredible, the amount of encouragement we can get from our kids! When my son shared with me his appreciation for the sacrifices his dad and I have made to provide a home education for him, and how he felt this changed his life for the better, it was the sweetest and most precious PAYDAY I’ve had in a long time. 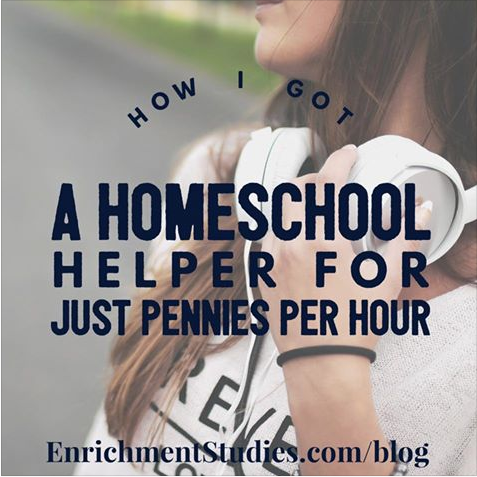 The areas in which I have felt inadequate and lacking in our homeschool journey are numerous, yet I see that even so, we have gotten exactly what we wanted out of this experience. What an amazing blessing! 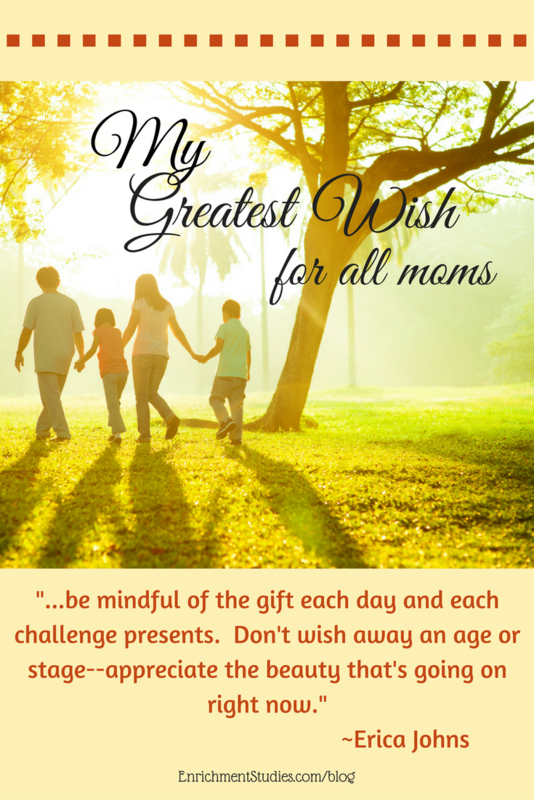 Moms and dads: Get a vision for what your kids need from you, and find a way to provide it! 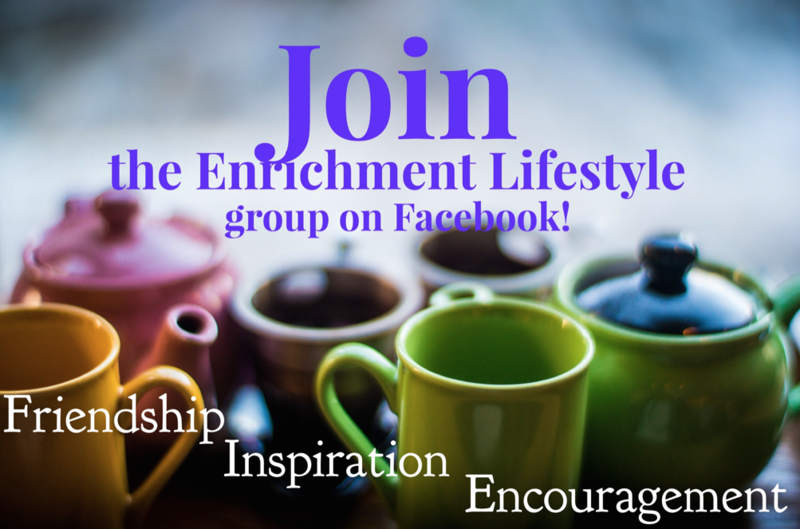 Invest yourself deeply, fully, and with great love and reckless abandon into this incredible mission opportunity before you. Each and every one of your children is an amazing individual that has their own unique life to live. You are their guide, facilitator, cheerleader, teacher, and friend along the way! 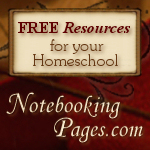 Homeschooling can be a powerful catalyst for your family. Keep finding ways to make the most of this opportunity. P.S. For those of you with kids that struggle with learning challenges like my son did, I want to invite you to come listen to my talk about the cognitive therapy approach that helped my kids, and can help yours, too! You can watch the replay here.